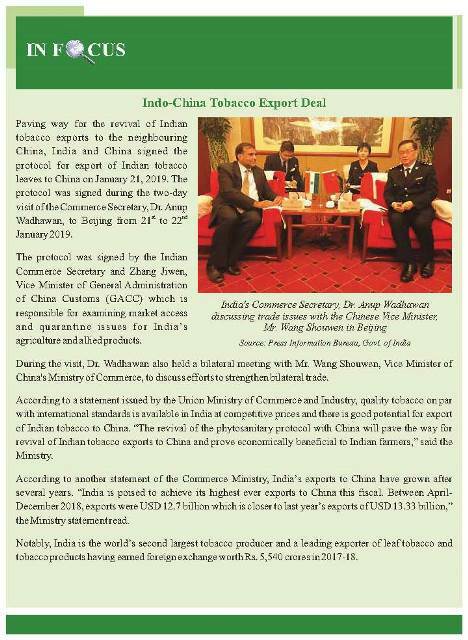 India is a leading tobacco exporter with exports of leaf tobacco and tobacco products generating foreign exchange earnings of around Rs. 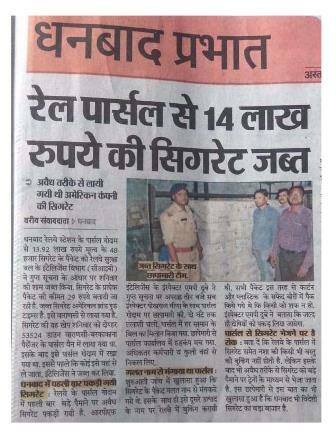 6,000 crores annually. 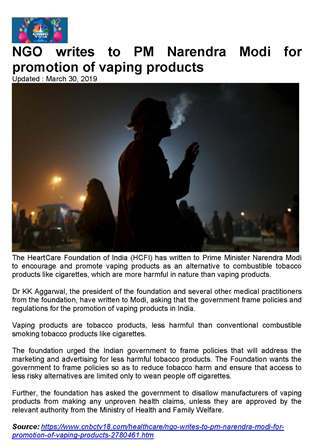 India produces tobaccos of different grades and types for various end users, thus providing a one-stop shop for different styles, qualities and price ranges. 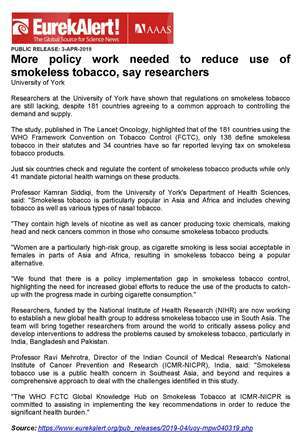 The diversity of Indian tobaccos has enabled the country to export tobacco to over 100 countries across the globe. 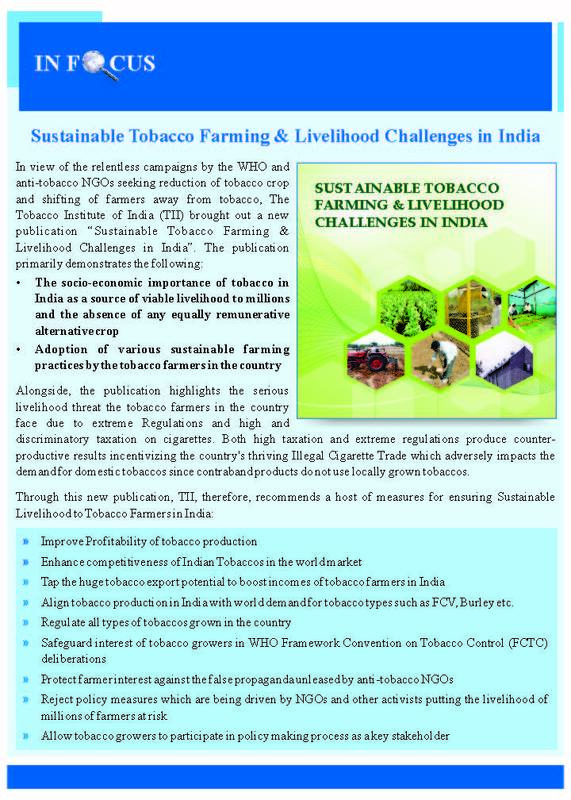 Flue Cured Virginia (FCV) tobacco is the main exportable tobacco produced in India with around 70% of FCV tobacco crop being exported. 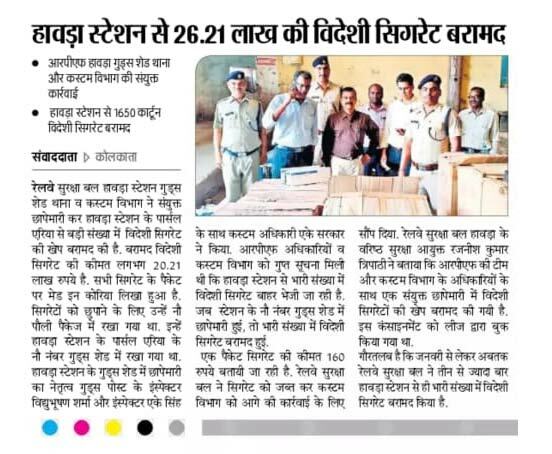 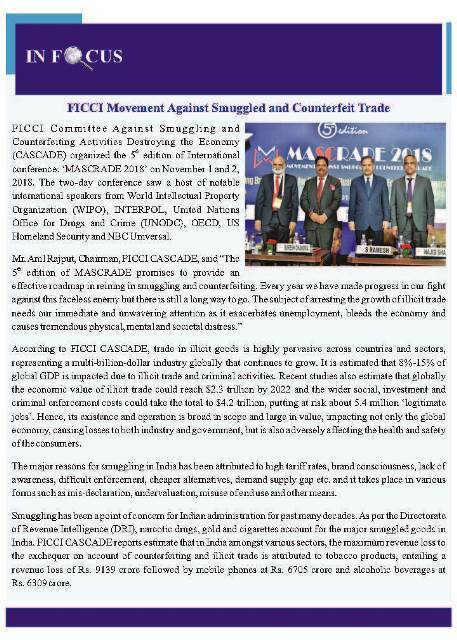 FCV tobacco exports alone garner foreign exchange earnings of more than Rs.3,000 crores annually. 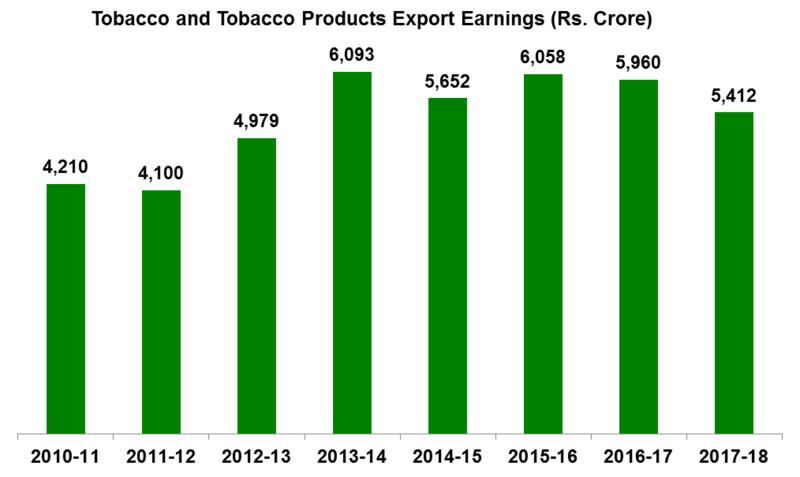 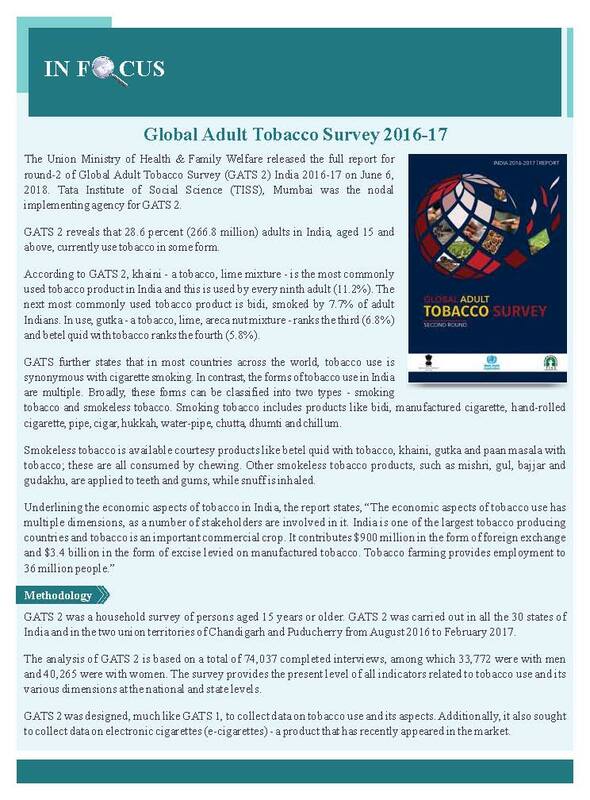 India accounts for 6% value share of the US$ 12 billion global tobacco leaf export trade. 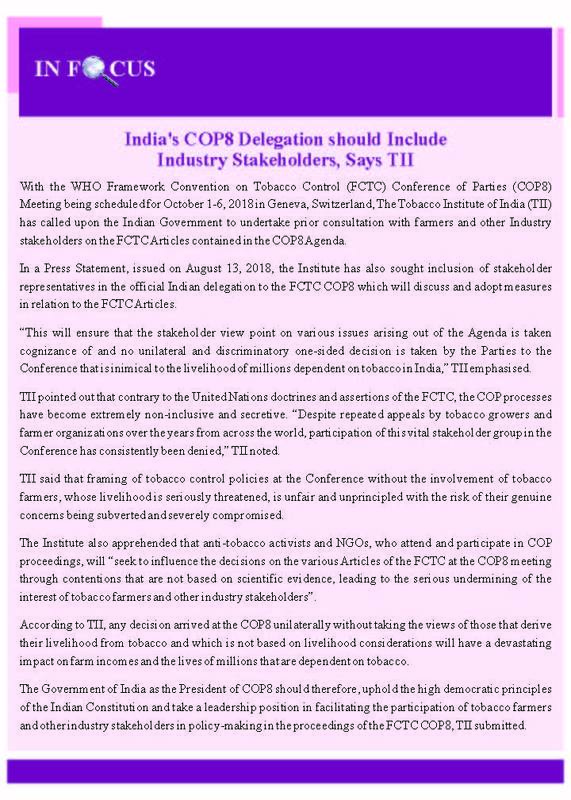 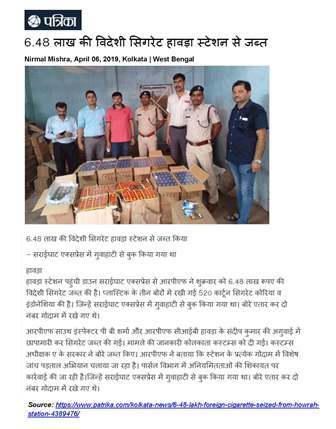 With a vast variety of tobaccos grown in the country and the improving quality of produce there exists a significant opportunity for the tobacco industry in India to extend and consolidate its position in the world tobacco trade.